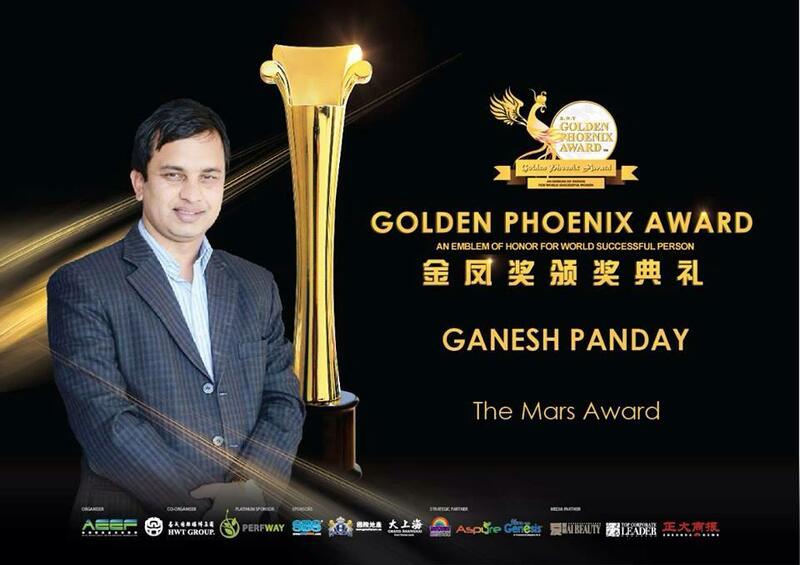 September 6: Famed journalist and documentary director Ganesh Panday has bagged an international award. 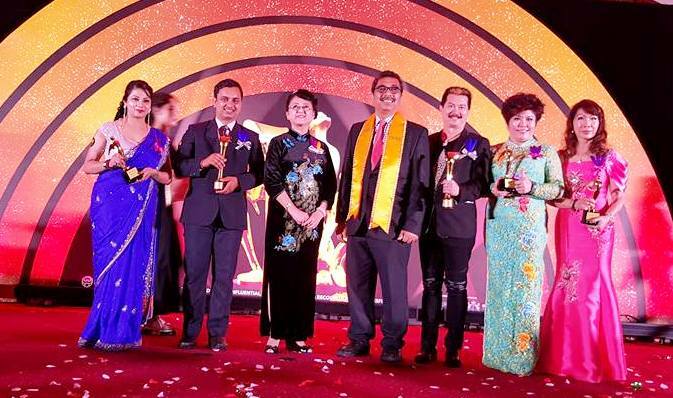 ‘The Mars’ award was conferred to Panday at a gala ceremony held at The Palace of Golden Horses in Malaysia’s capital city Kwalalampur organized by Asia Excellency Entrepreneur Federation (AEEF). 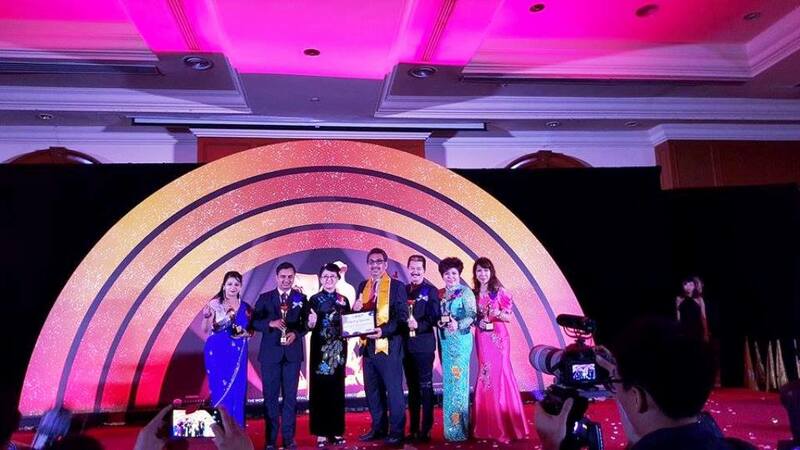 Various journalists, documentary makers, professionals, entrepreneurs and businesspersons from 32 Asian nations had contested for this annual award given to a professional. 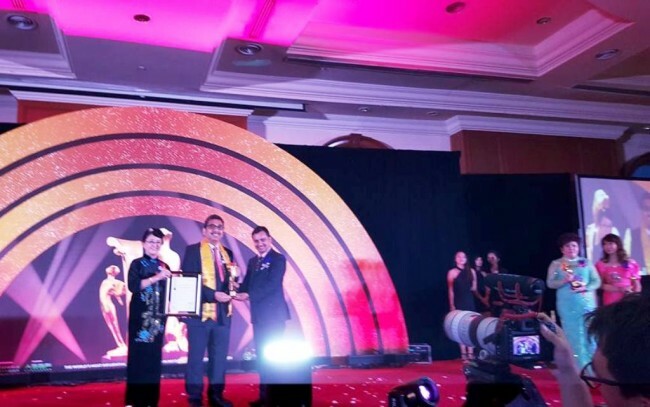 Federation said the award was handed out to Panday for his contribution in society, humanity and economic sector from his investigative documentary. 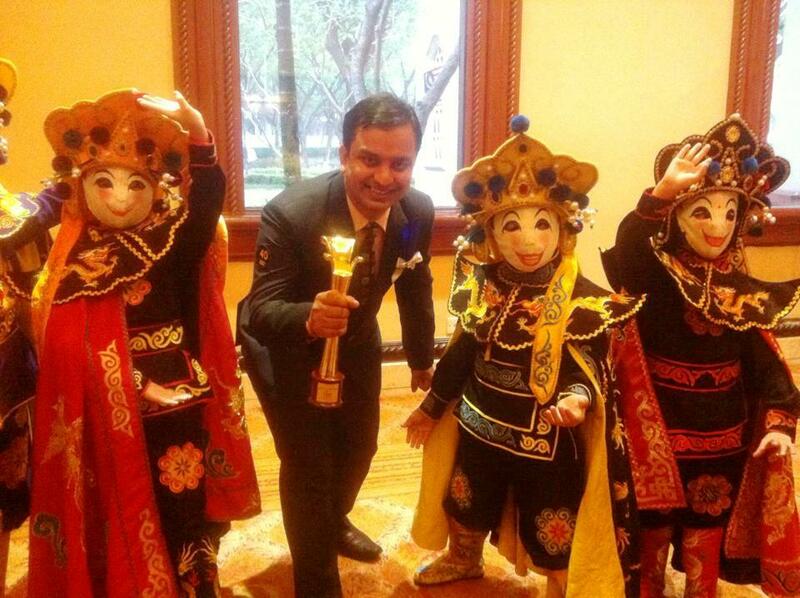 Panday was awarded for establishing journalistic fund and contributing philanthropy from his documentaries. Journalist Panday has made two outstanding documentaries namely ‘Antim Sandesh’( The Last message) and ‘ Bahadur Bahini’ (The Brave Sister). Antim Sandesh is about plights and pains faced by wives, children and society of disappeared people in course of armed conflict and Bahadur Bahini is about the legal struggle of Sabitri Shrestha. Jury selected these documentaries as excellent ones. Panday is in journalism since one and half decade. 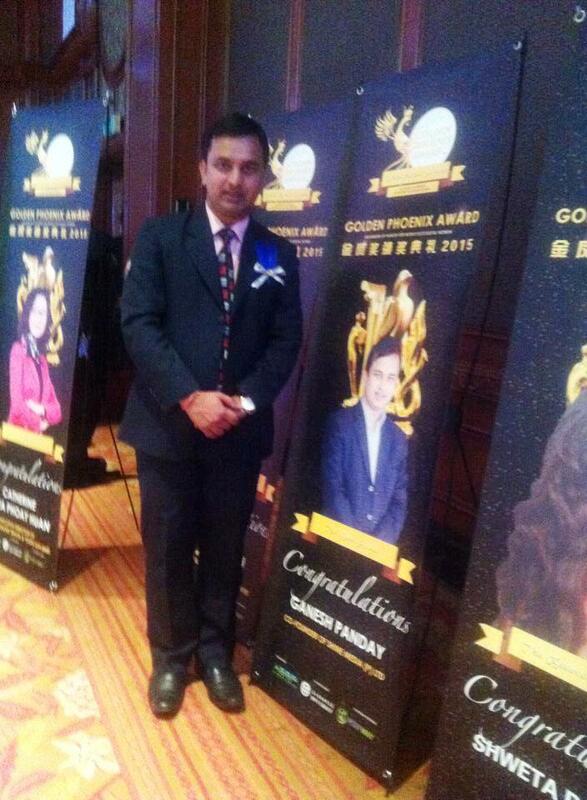 Panday said he is excited from this award. ‘This is a victory for all professionals like me’’, said elated Panday. Santosh Sapkota of Eplanet had nominated Panday’s name for this international recognization. Established in 2011, Asia Excellence Entrepreneur Federation (AEEF) awards this title every year for excellent professionals from across the Asia. Having headquartered in Malaysia and founded by Dr. Robin Taan and Dato Sheri Paduka, this organization has its members from China, Hong Kong and Taiwan. 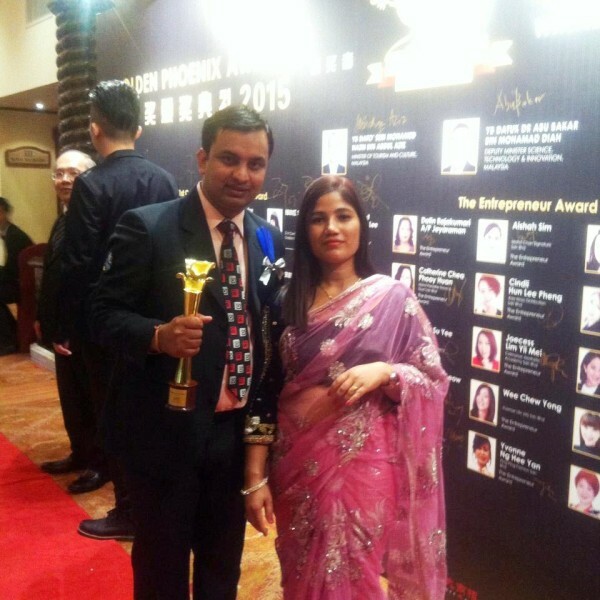 प्रचण्डविरुद्ध हेगमा के–के गर्दैछन् पूर्वलडाकु ?